Please email John Brayton to request evaluation copies and to ask any questions. Requirements: Feed Hawk requires iOS 10 or later. 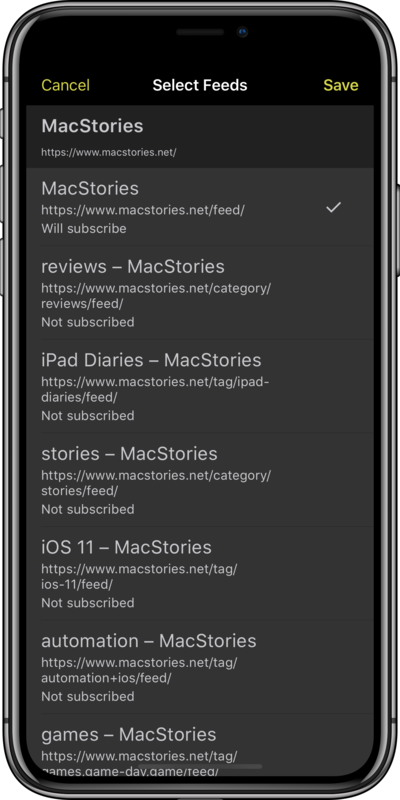 Feed Hawk is a universal app for iPhone and iPad. Feed Hawk makes it easy to subscribe to the RSS feed of the website you are visiting. 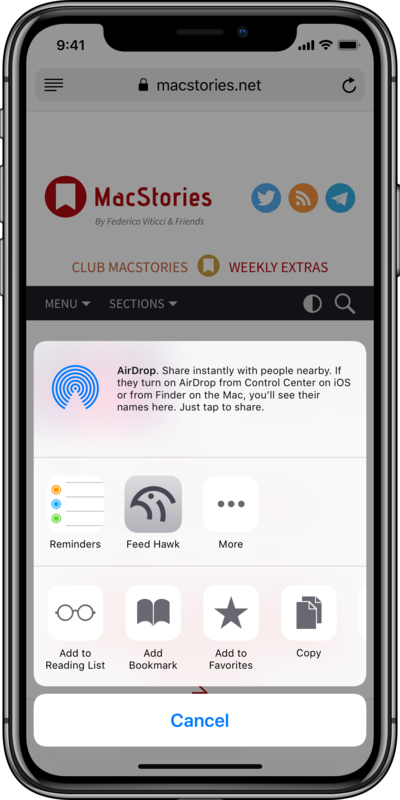 Simply open a share sheet and tap Feed Hawk. Feed Hawk will find RSS feeds associated with the web page and present them. You can then subscribe to or unsubscribe from any of those feeds. Unread was written by John Brayton of Golden Hill Software. 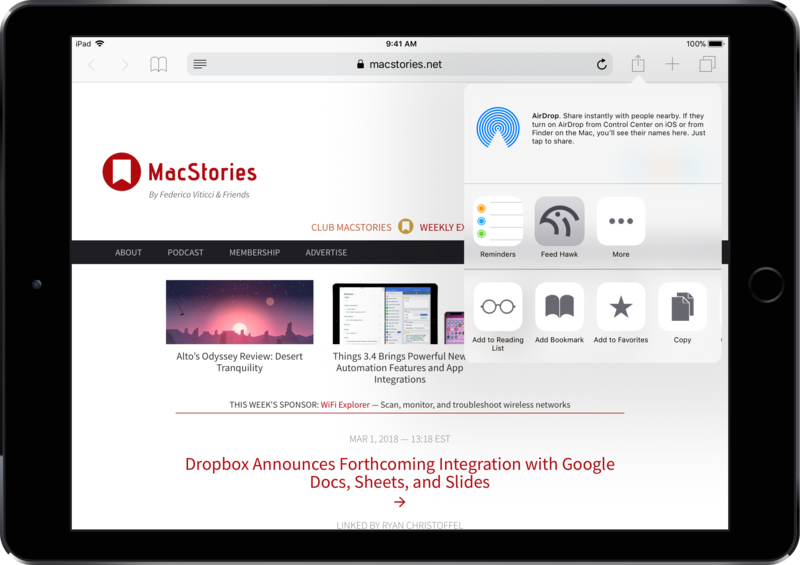 Golden Hill Software is a one-person company developing apps for the Mac and for iOS. Golden Hill Software is located in Massachusetts.